I'm linking up with 5 for Friday tonight. 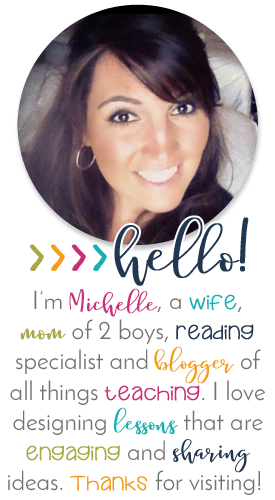 Here are some things I am Loving with a capital L! Some I own and others I want to own. I'm so excited! Who would have thought 10 years ago that I would be giddy over a refrigerator, but I am. We got a new fridge and I'm in Love! It's ginormous!!! Draw after drawer, three drawers in the freezer, spaces for kiddos to get their stuff easily. I seriously open it and smile. I know, it's weird, but I'm happy. This week we've been learning all about economics. We started with Producers and Consumers. Then we talked about Goods and Services and what careers provide goods and which provide services. We also learned all about scarcity. Yes, in first grade, we learned about scarcity. 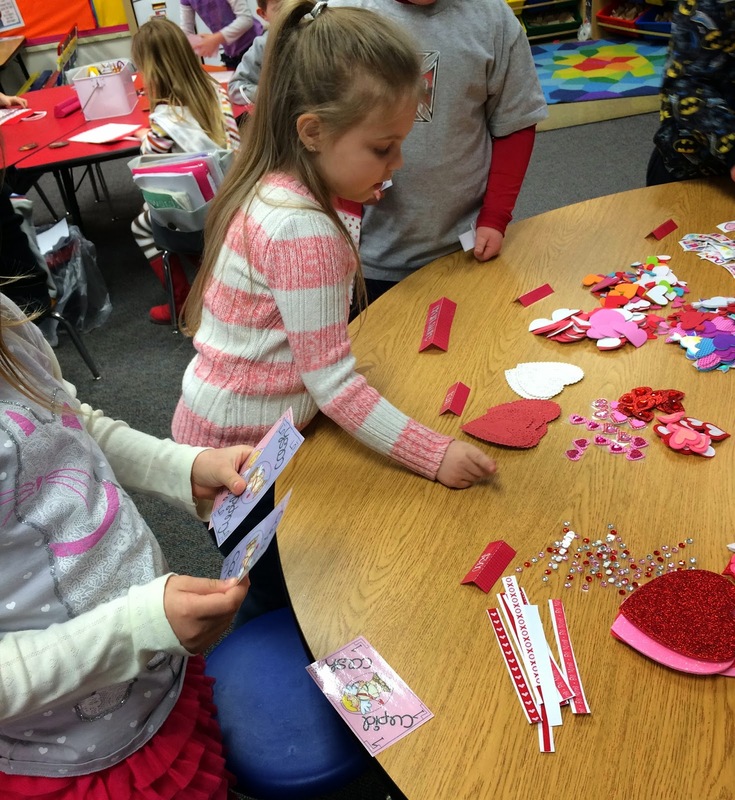 Then today students were given 12 dollars in Cupid Cash so they could purchase items to decorate their Valentine bags. I give them 12 because in first grade our magic number is 10, so they can spend their first 2 dollars and then slowly subtract from the remaining 10. Here are my little people shopping to decorate their bags. The fancy stuff was expensive and there were fewer of those items. This is how we learned about scarcity in real life. Tonight I put together Landon's Valentines. He's so excited to give his friends his bubbles. 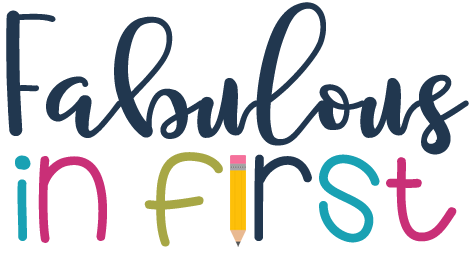 The Valentine printable is from U Create Crafts. 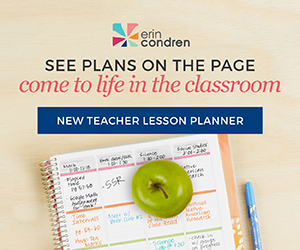 So if you don't already know my friend Rachelle from What the Teacher Wants, then go check her out. I'm so proud of how much weight she's lost and she's inspired a bunch of us to get healthier. My new favorite is TRX! Have y'all done this? It's so hard, but dang is it a great strength workout. 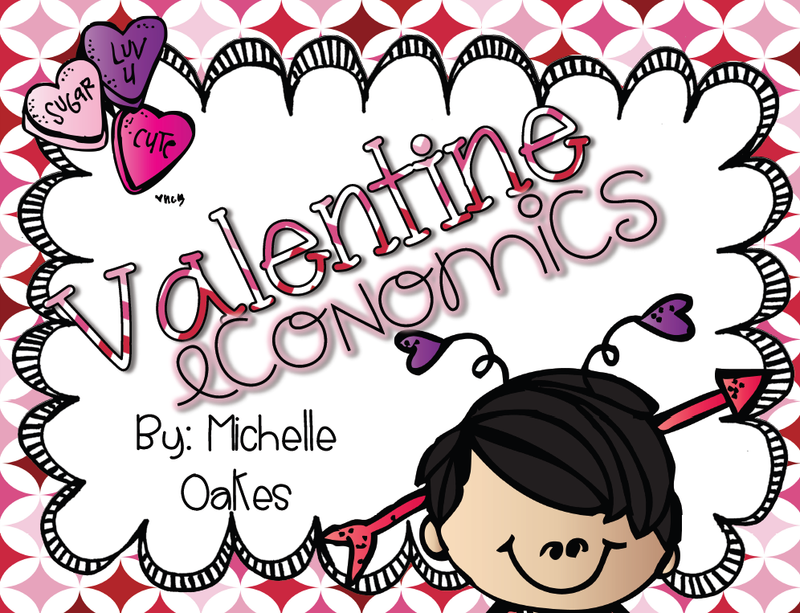 Your Valentine's economics activity is great...and those valentines are adorable! 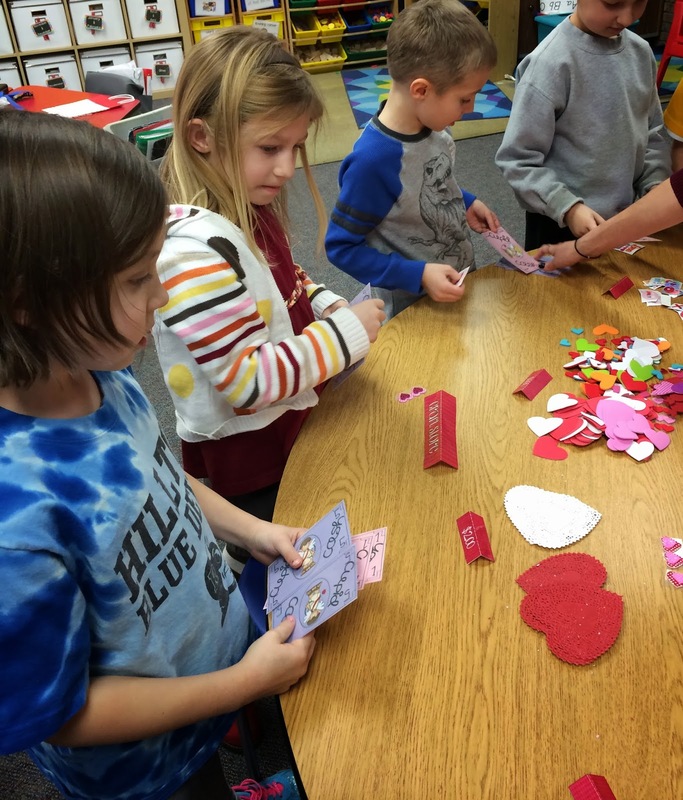 We also just finished up our economics unit, so I'm going to use your Cupid Cash unit to decorate our Valentine's bags - thanks! 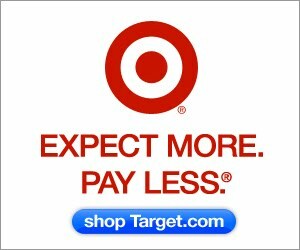 Your new fridge looks awesome! 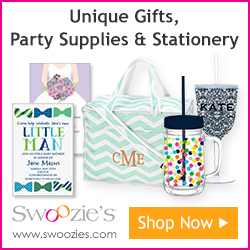 I am LOVING those Blown Away by You cards and bubbles!!! Just might have to do that too! It's too precious!! You had me at "New Fridge"! I mean that is seriously the best one ever. But for me to own it I would actually have to start keeping food in the house and that means cooking. Which I don't do. Those little kids shopping are precious. The serious looks on their faces as they are making choices is so cute! What a great study! 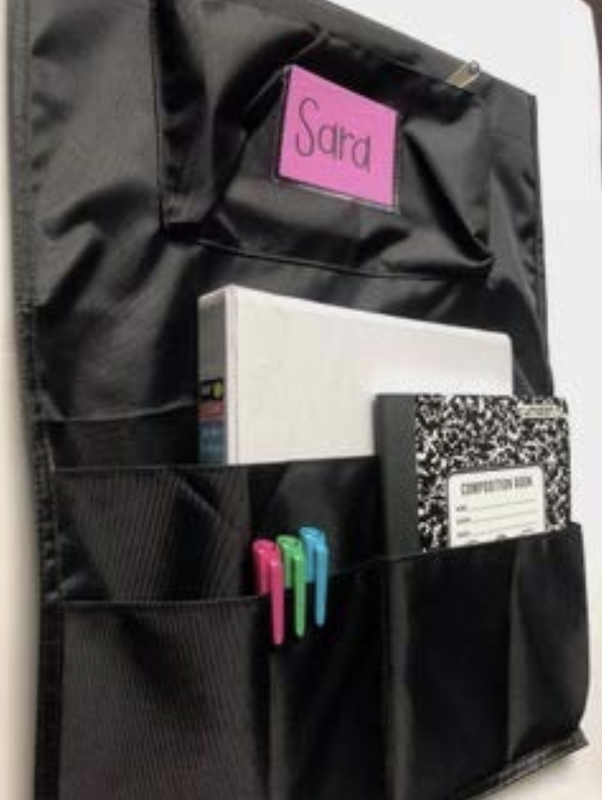 Having the students shop for their supplies is an awesome idea! It makes them really think about what they are using. 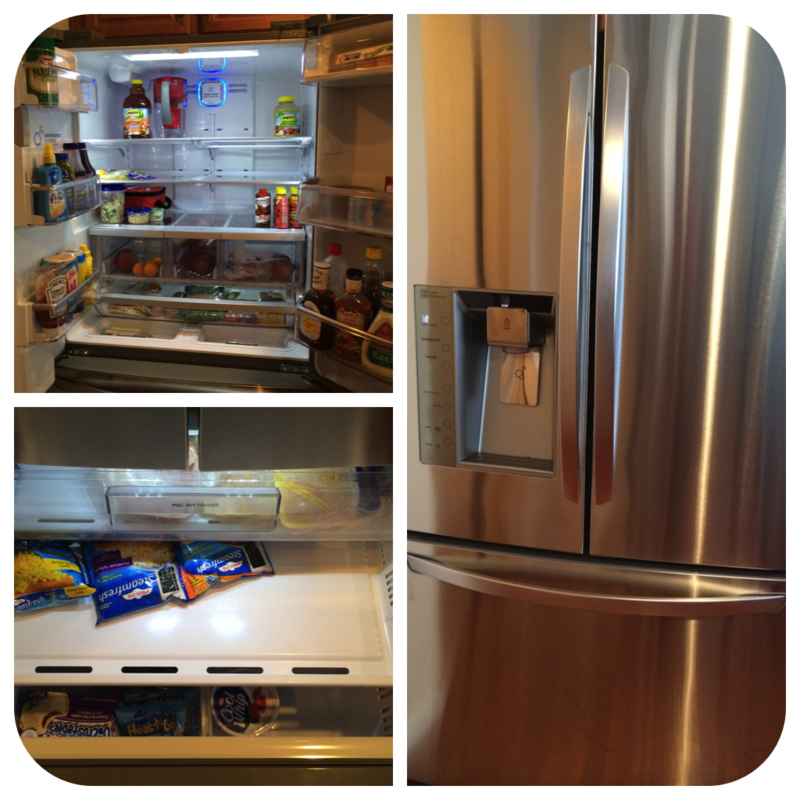 We have almost the same fridge that you bought and we love it! The Valentines economics activity looks great!